FNA- The Iranian foreign ministry announced that the country will send a diplomatic delegation and humanitarian aid to Bangladesh on Thursday to be sent to the Muslims in Myanmar. “The delegation, headed by Deputy Foreign Minister for Asia and Oceania Affairs Ebrahim Rahimpour, along with a team of Iran’s Red Crescent Society which carries the Islamic Republic of Iran’s humanitarian aid to the Myanmar Muslims is due to travel to Bangladesh on Thursday and provide the aid to the Myanmar refugees via Bangladesh,” Foreign Ministry Spokesman Bahram Qassemi told FNA on Wednesday. He also added that Iran’s envoy to Thailand who is the country’s accredited ambassador to Myanmar will also meet the Myanmar foreign ministry officials and inform them of Iran’s positions on the current developments in the country. 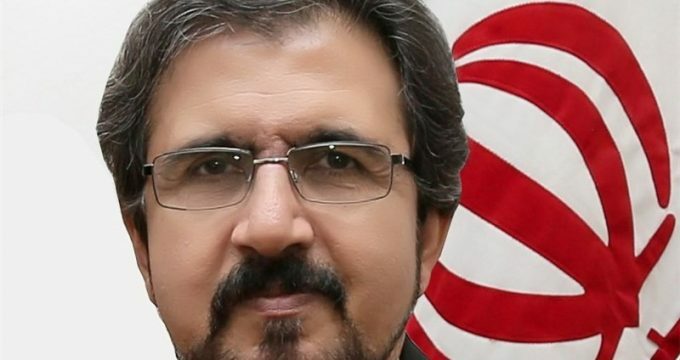 According to Qassemi, the Iranian envoy will also inform the Myanmar officials of Iran’s concerns about the situation of Rohingya Muslims. In relevant remarks on Tuesday, Iranian Government Spokesman Mohammad Baqer Nobakht vowed his country’s utmost efforts to stop massacre and suppression of Rohingya Muslims in Myanmar. “The Islamic Republic of Iran has always shown that it defends the world’s innocent and suppressed people, and the president (Hassan Rouhani) tried during his visit to Kazakhstan (for the Organization of Islamic Cooperation summit) to make other countries sensitive in this regard,” Nobakht told reporters in Tehran. “We will use all our diplomatic capacities in this regard,” he added. “Of course, religious prejudice may play a role in this incident but it is a political issue because it is executed by the Myanmar government which is headed by a cruel woman who has won the Nobel prize, and actually the Nobel Peace Prize died with such incidents,” Ayatollah Khamenei said on Tuesday.